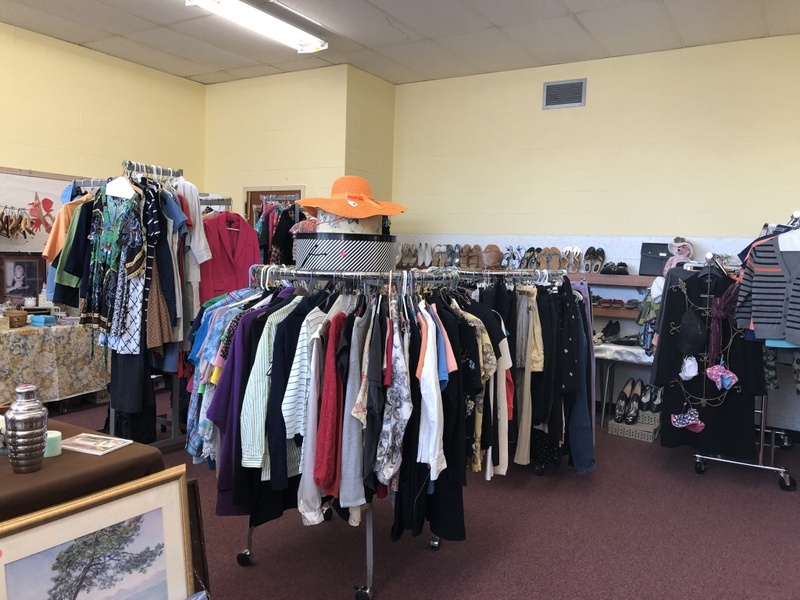 The thrift shop at Our Lady of Peace Parish Center, 10 Ivy Street, Stratford, is open Thursdays 9:30 to 11:30 a.m. and Saturdays from 10 a.m. to 12 noon. 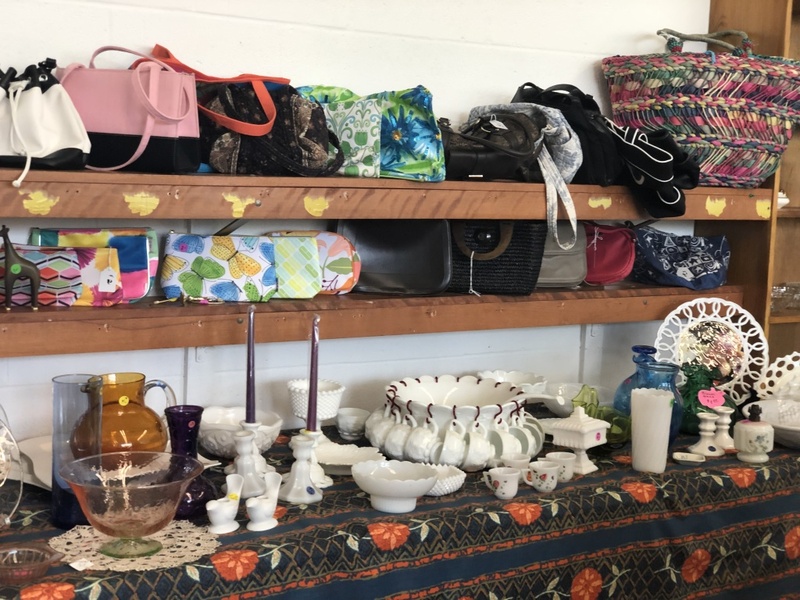 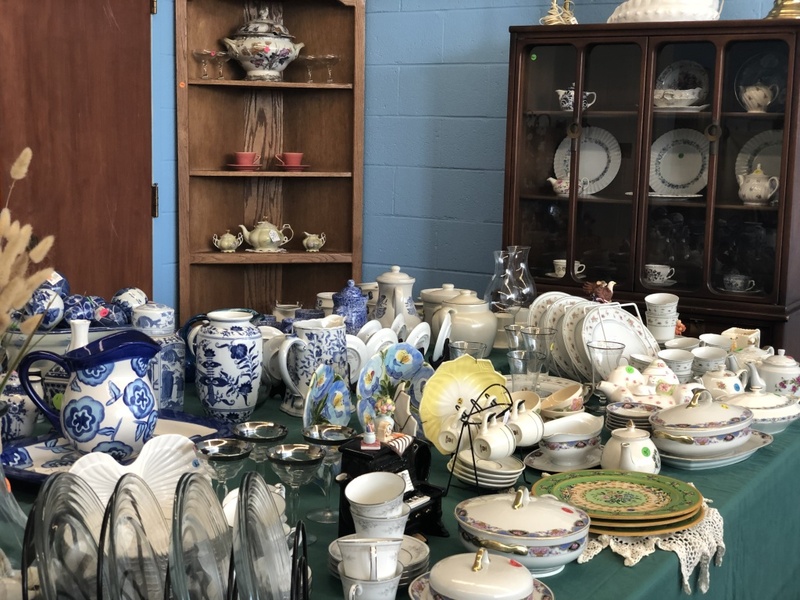 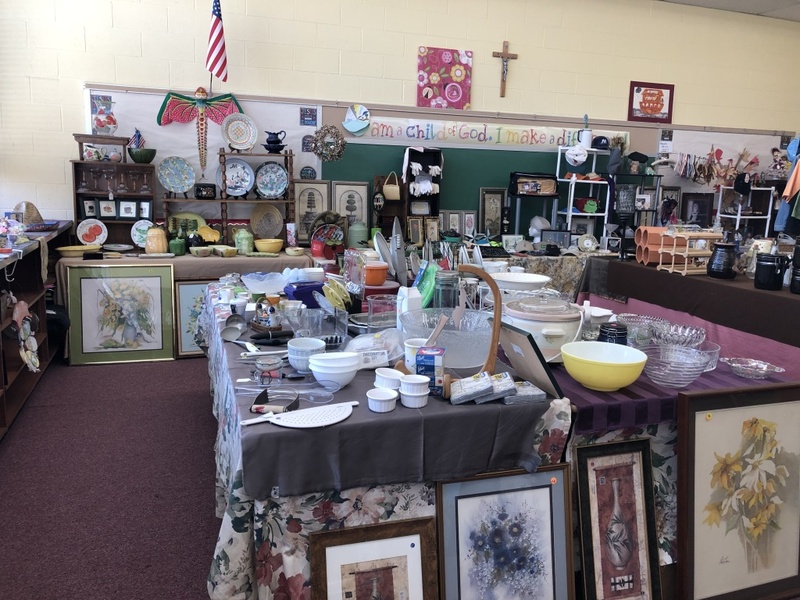 There are two rooms of gently used items for sale -- from kitchen wares and small furniture, jewelry and clothing, collectible and decorative items, all at reasonable prices. 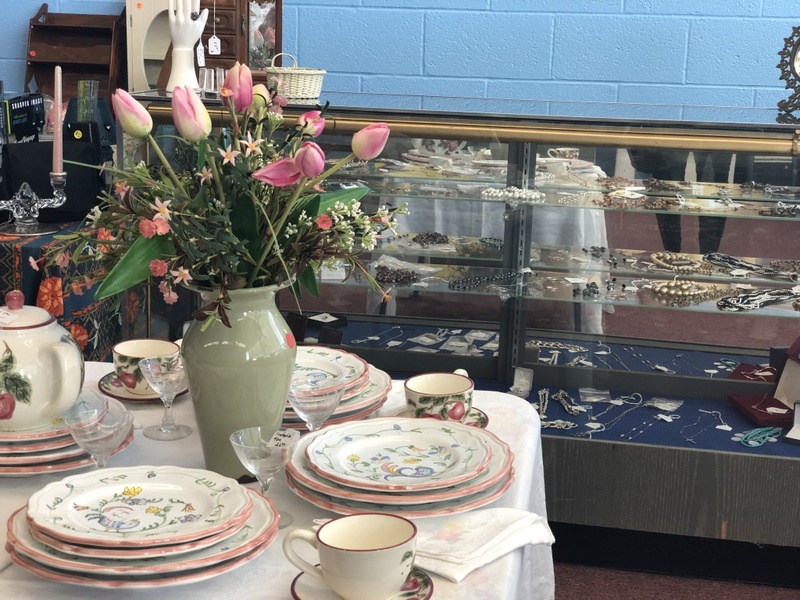 The shop will be closed for the months of January and August. 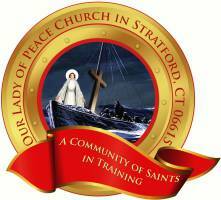 Please drop items off on Monday through Saturday mornings at the Parish Center.